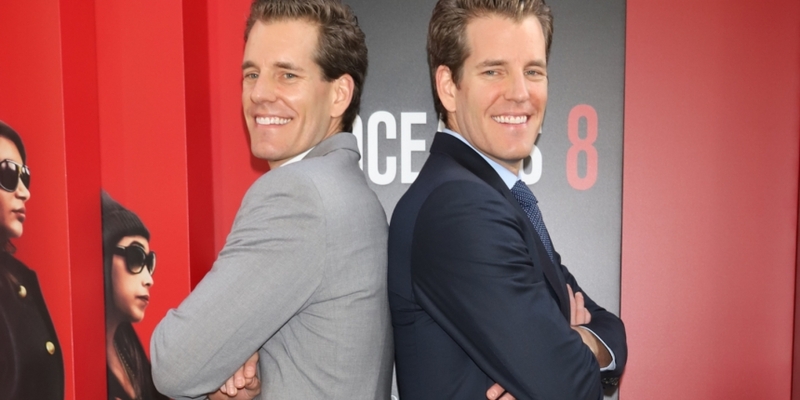 The Winklevoss-owned Gemini crypto exchange is adding support for bitcoin cash (BCH), the firm announced Friday. Specifically, the New York-based startup is only supporting the fork of bitcoin cash based on the Bitcoin ABC roadmap, and not the alternative version, “Satoshi’s Vision” (SV). The difference arises after a controversial hard fork last month when the bitcoin cash network split into two different and competing blockchains with their own tokens. The exchange has added replay protection to ensure that transactions are only valid on the one network, wrote engineering VP Eric Winer. Gemini added that the New York State Department of Financial Services (NYDFS) has approved the bitcoin cash listing, allowing the exchange to offer both trading and custody services to its customers in the state. The agency first granted the exchange approval to list the coin in May. Starting Saturday at 14:30 UTC, customers will be able to begin depositing bitcoin cash into their accounts, with trading support starting on Monday at 18:00 UTC. At launch, the exchange is offering BCH trading pairs with U.S. dollars, bitcoin, ether, litecoin and zcash. It joins a number of other exchanges in listing bitcoin cash ABC as bitcoin cash, including Kraken and Coinbase, while Poloniex still lists ABC and SV as separate coins. Gemini first announced it was looking into adding bitcoin cash in March, prior to the hard fork. At the time, founders Cameron and Tyler Winklevoss also cited litecoin as a potential addition. The latter coin was officially listed in October. Correction: This article originally said NYDFS had not announced approval for Gemini’s bitcoin cash listing as of press time. Approval was originally granted in May.